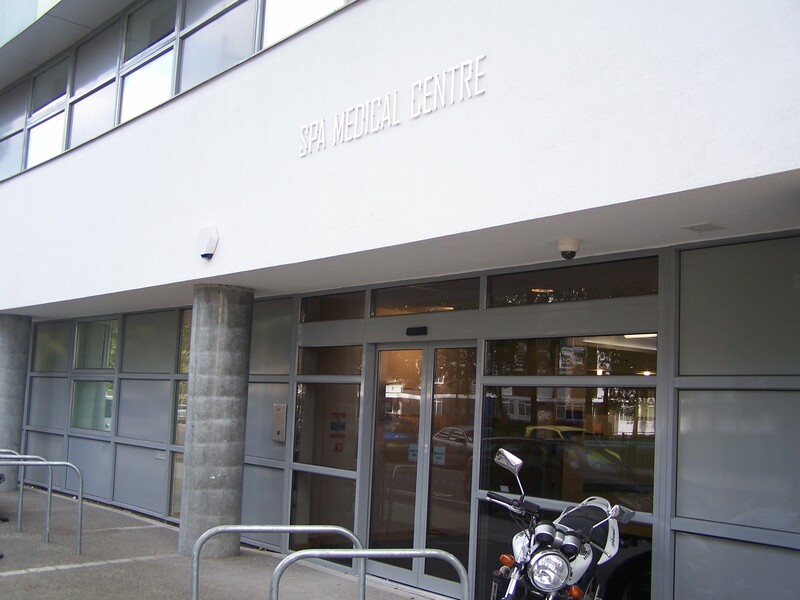 Scope: The provision of a Health Centre on Ground Floor of an eight storey unit was part of Section 106 Planning Condition. 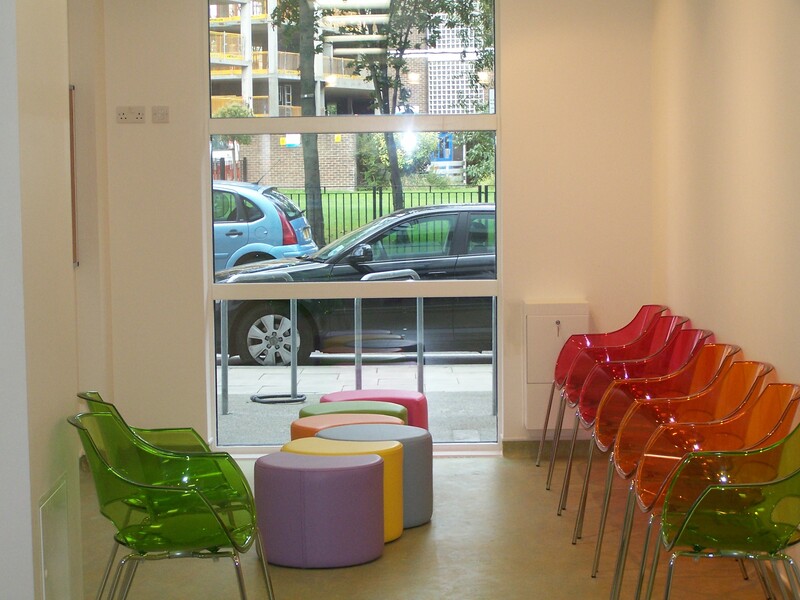 The works were a fit out of a shell, left after the construction of the flats. 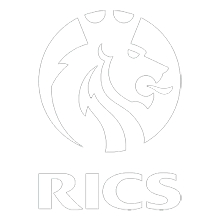 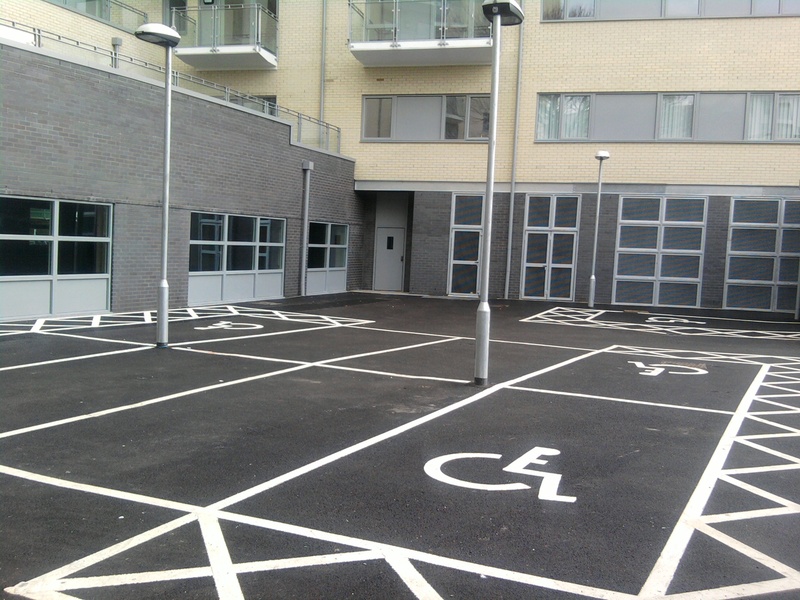 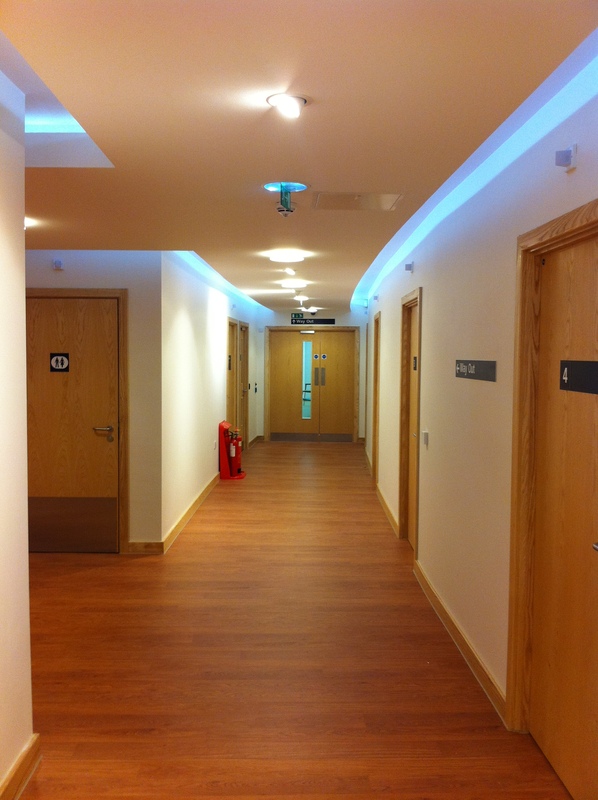 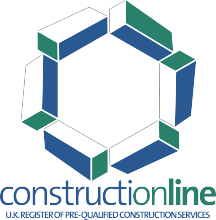 The fit out works were let on a design and building basis by CMS Developments Limited. 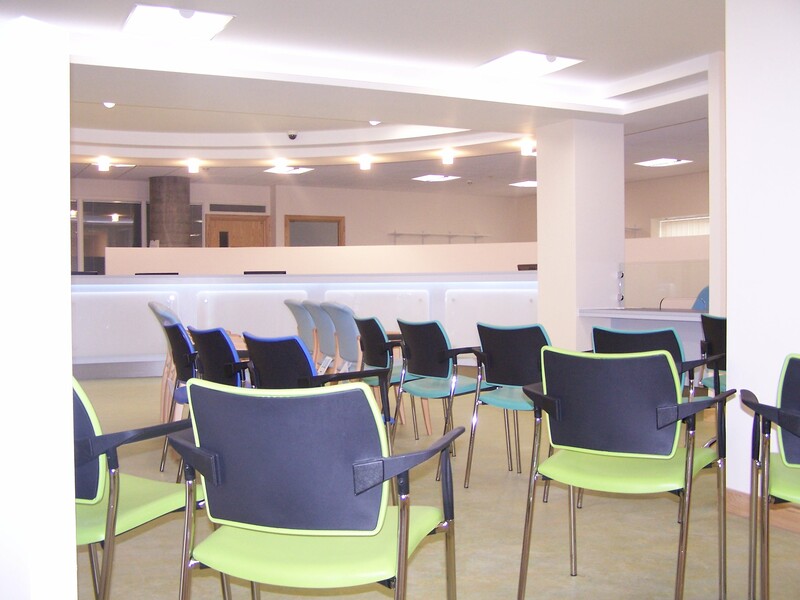 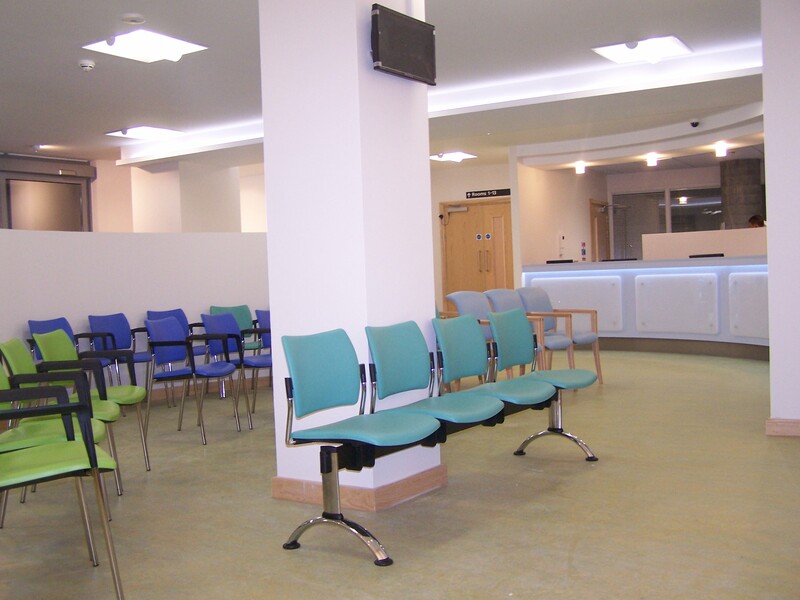 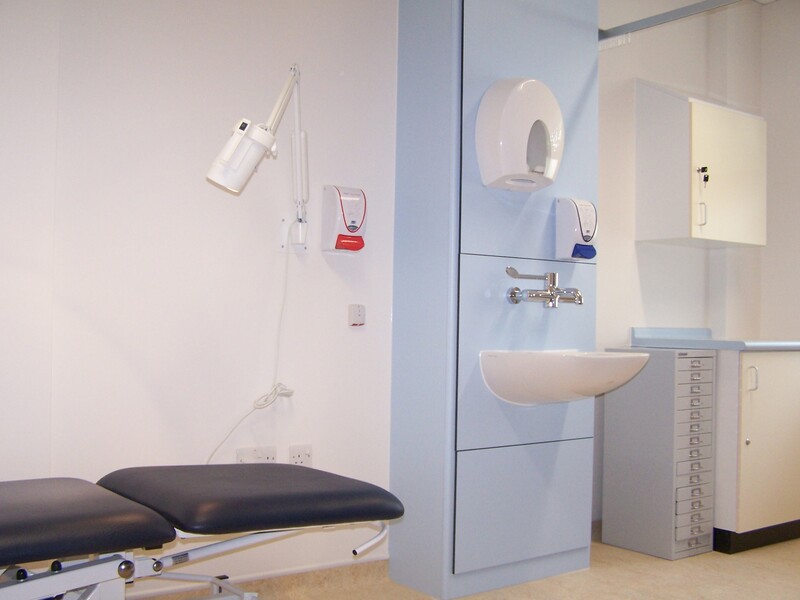 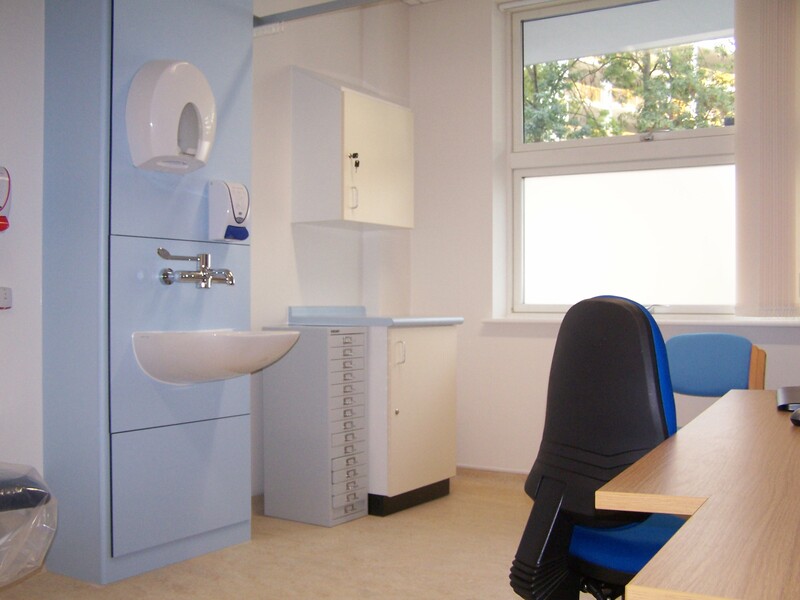 The completed project accommodates a GP Practice (7 Consulting / Treatment Rooms) and Community Health services including Baby Clinic, Health Visitors, Midwives, Speech and Language Therapy and outpatient services such as Diabetes.